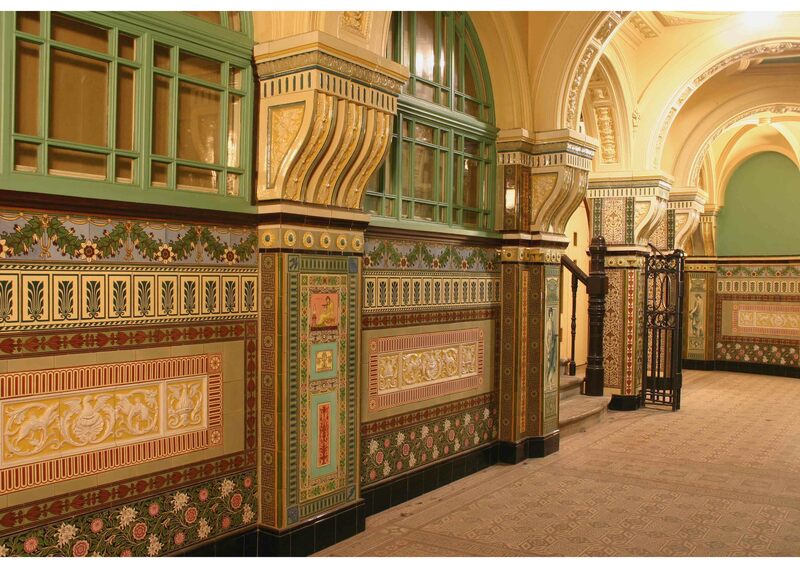 Housed within the Old Library building, Cardiff Story Museum has been telling the story of the city since 2011. On the first Friday of every month the museum opens its doors late for a chance to explore the galleries after hours. We’re offering more than just an open door event, we’re building on our mission to be the voice of Cardiff by inviting people to curate the night. We’re offering a platform for local talent and welcoming suggestions for the night. So far we’ve had performances from a retro-vinyl DJ and an acoustic guitarist. On our September event we’re welcoming the Space Monkeys, an improve theatre group who will be performing at this years Edinburgh Fringe Festival. We are always looking for people to help us put on music at our Museum Late event, so a call out to DJs, choirs, dance groups…or anyone with an amazing playlist! We encourage visitors to get creative and relax through ‘art therapy’, which involves nothing more than a table filled with intricate line drawings and a big box of pencil crayons. Each month we want someone to take over our cases to curate a mini exhibition reflecting their Cardiff Story. 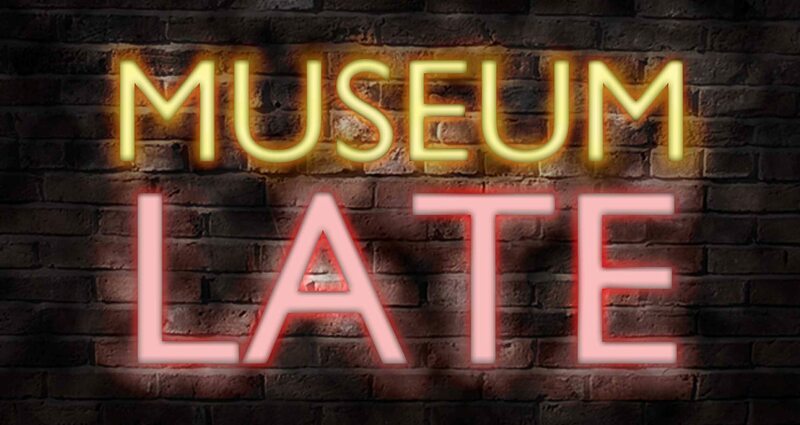 We have a pop-up bar, so Museum Late can be the perfect starting point for your Friday night. 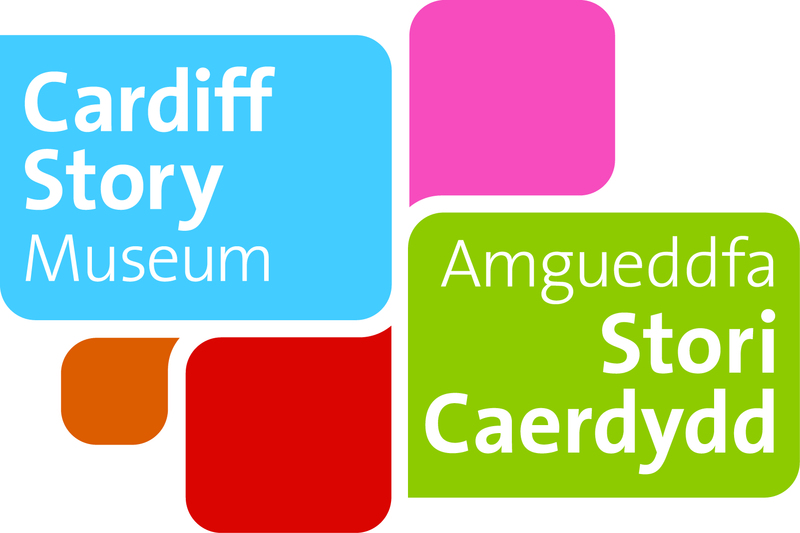 On the 1st Friday of every month the Cardiff Story Museum opens its doors late for a chance to explore the galleries after hours. Music, art, culture and a pop-up bar. 1st Friday / 6pm – 9pm, free entry.